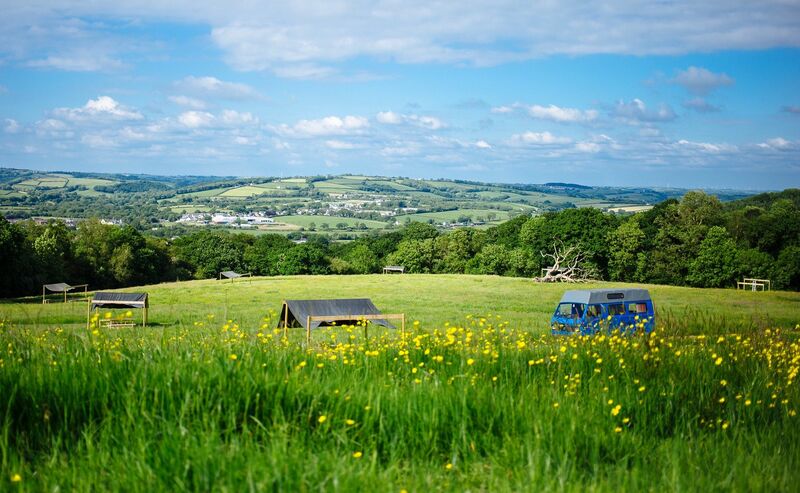 Overlooked by those with their hearts set on the Pembrokeshire Coast, Carmarthenshire is a quiet, idyllic part of Wales that still boasts access to the best attractions in the country. 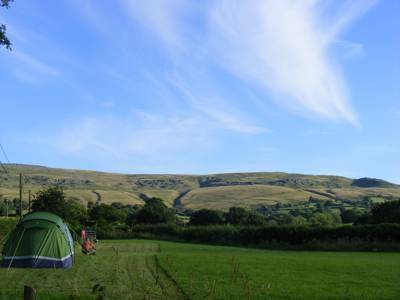 Sandy beaches and rocky cliffs to the south compete with the Brecon Beacons in the east, while rolling valleys fill the rest of the county. 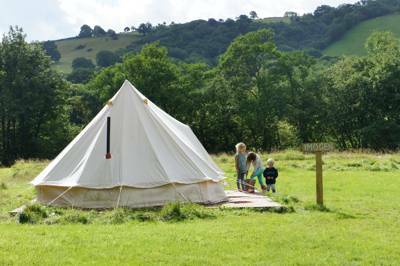 Camping in Carmarthenshire is a delight and whatever your taste there will be a campsite or glamping hideout to suit. 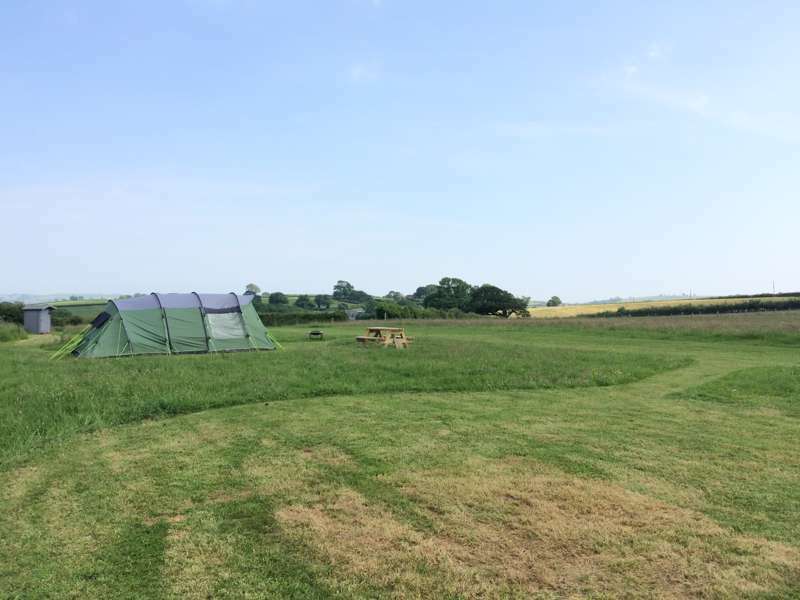 We’ve got all the best campsites covered - browse our hand picked selection below or use the 'filters' tab to refine your search. 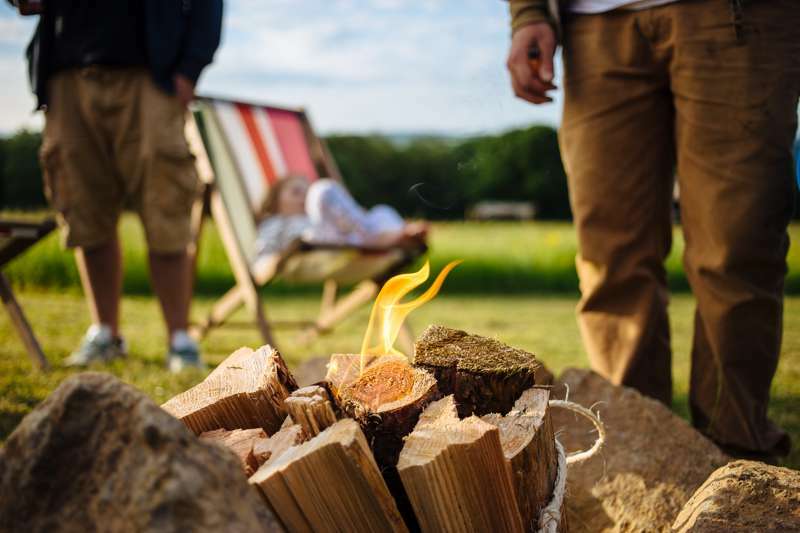 Carmarthenshire at Campsites in Carmarthenshire, Whether it’s tent-only camping, campervanning or staying at a luxury glamping site, this collection of Carmarthenshire campsites is sure to inspire your next outdoor adventure. 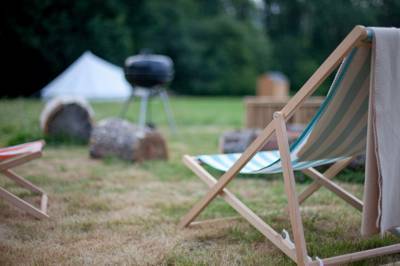 Chosen by the expert Cool Camping team, this guide includes waterside campsites, woodland campsite, dog-friendly campsites and much more, all available to book online with just the click of a button.